Counseling is a unique and intentional relationship designed to help a client grow as a person. Sometimes it is sought for general personal development and at times for specific concerns such as depression, anxiety, or improving a relationship. 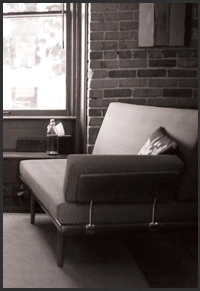 As a private practice Folktown Counseling Seattle provides relational psychotherapy for individual adults, couples and children. We utilize a psychodynamic tradition that observes the relationship between counselor and client as a tool for therapeutic growth and meets weekly until clients are ready to pause or end therapy. All counselors are in network with Premera, Lifewise, and Blue Cross/Blue Shield. Some of our counselors are additionally in-network with Kaiser PPO (through First Choice). And, if your counselor is not in your insurance network, we can provide a time-of-service discount with documentation for out-of-network reimbursement.